Missed a message or want to listen again? 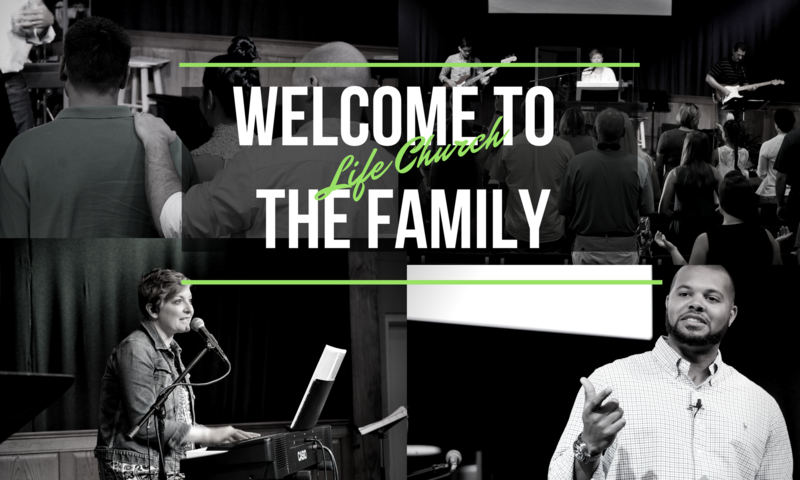 Catch up on the latest from Life Church by listening to our sermon podcasts! For the complete list of Podcasts click here.